We’ve put together a few different resources that we thought might come in handy. Are we missing something? We want to help as much as possible so let us know! 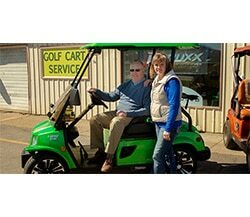 Need help with your Golf Cart? Ask an Online Expert and get the help you need right away. 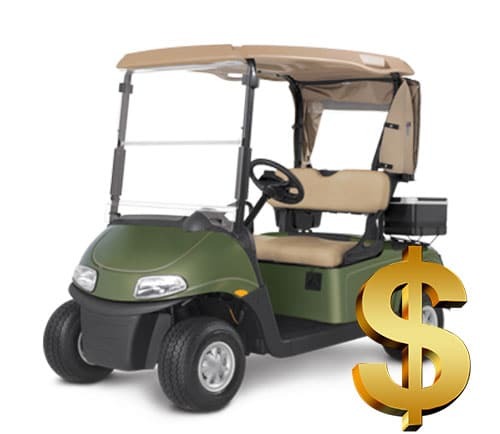 Looking to sell or trade in your golf cart? We’ve created this step by step guide that will determine your vehicle’s value instantly. 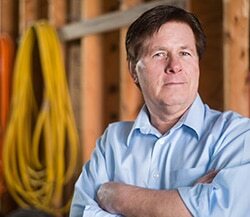 Click below to get started using this FREE tool. 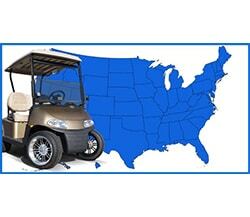 Need to know your state’s laws regarding golf cart use? Find them here using our interactive map. 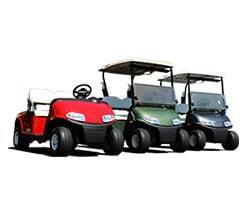 We’ve compiled a list of all the current golf cart manufacturers and have linked to their dealer locator. Get started by clicking the link below. Join our Forums! Connect with like-minded individuals inside our community. 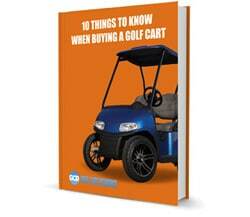 We’ve created this FREE E-Book to help you with the purchase of your golf cart. Click the button below to download and read!